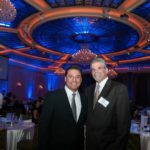 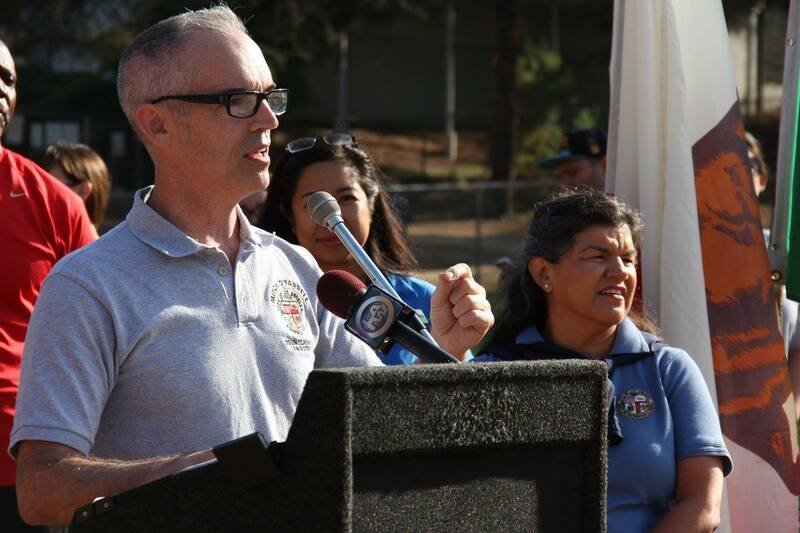 At Taglyan Complex, we believe few things are more important than the health of young Angelenos. 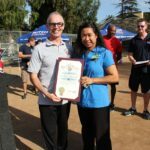 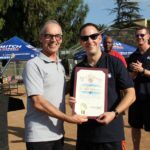 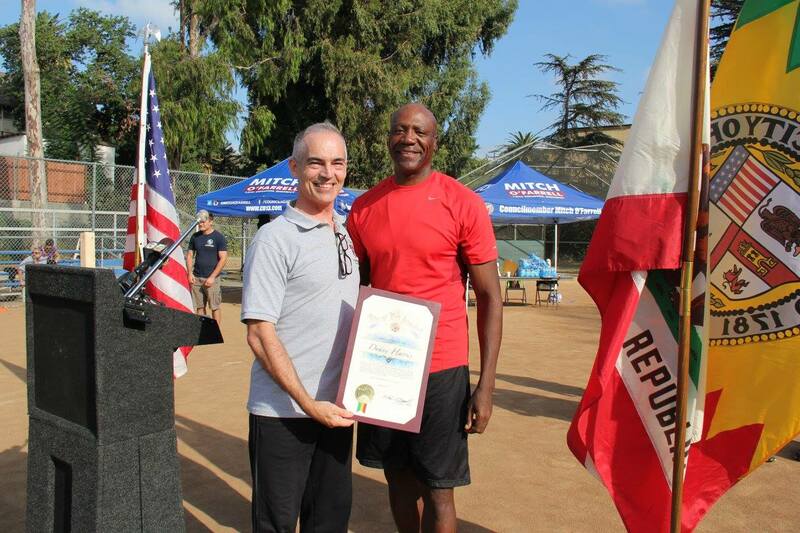 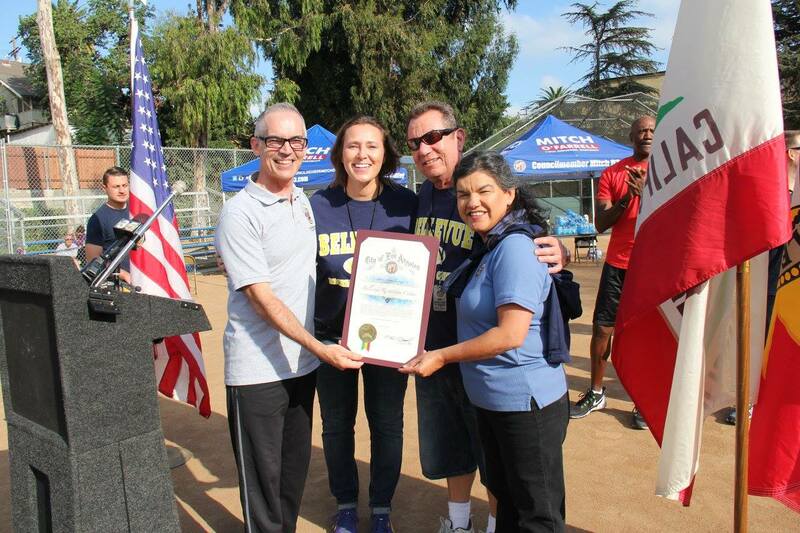 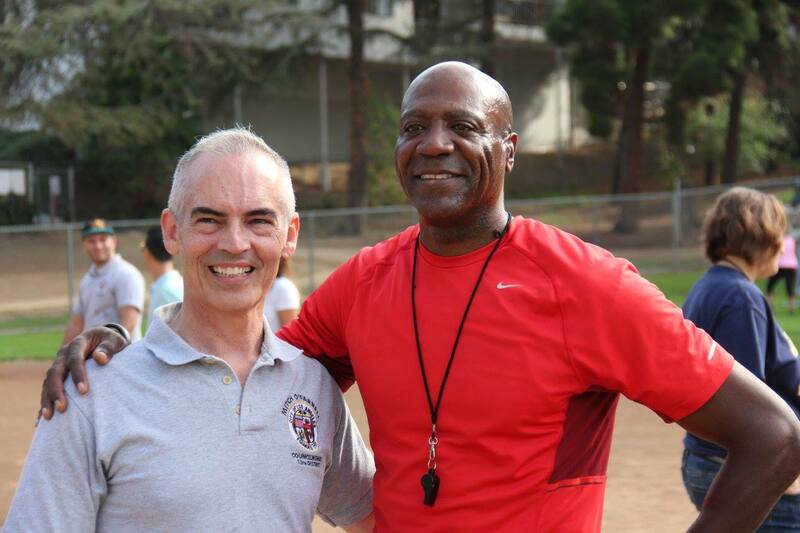 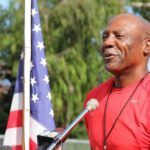 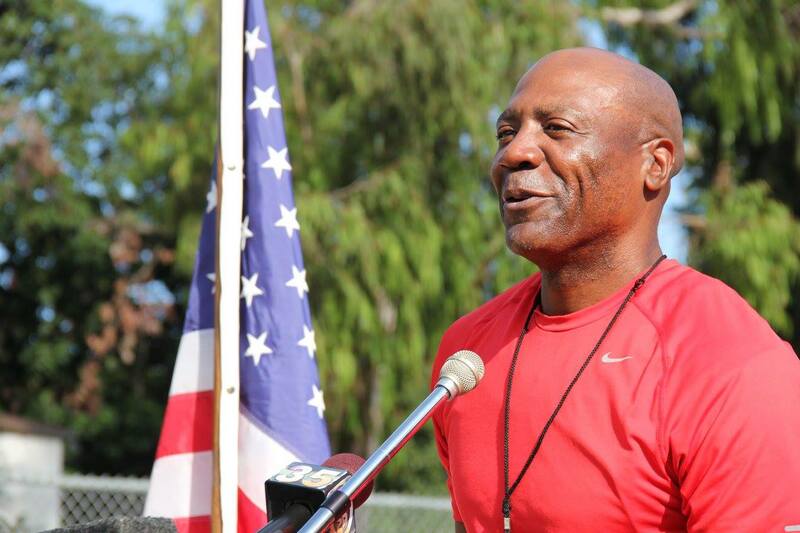 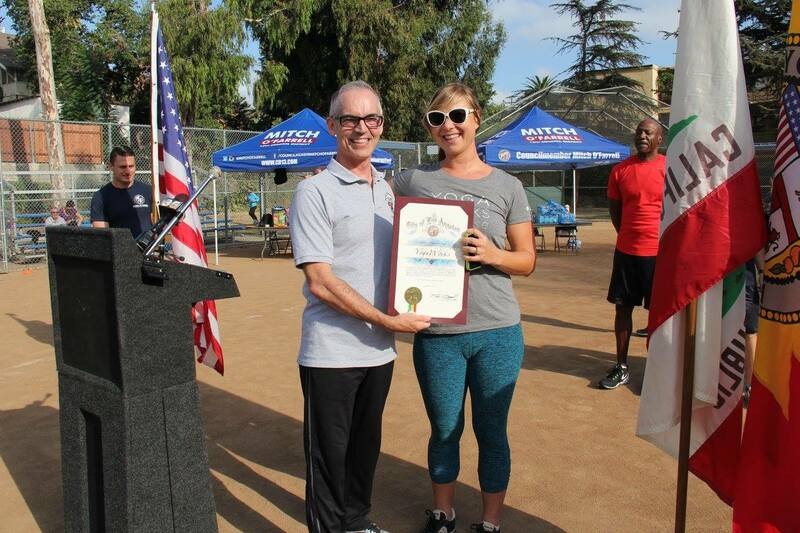 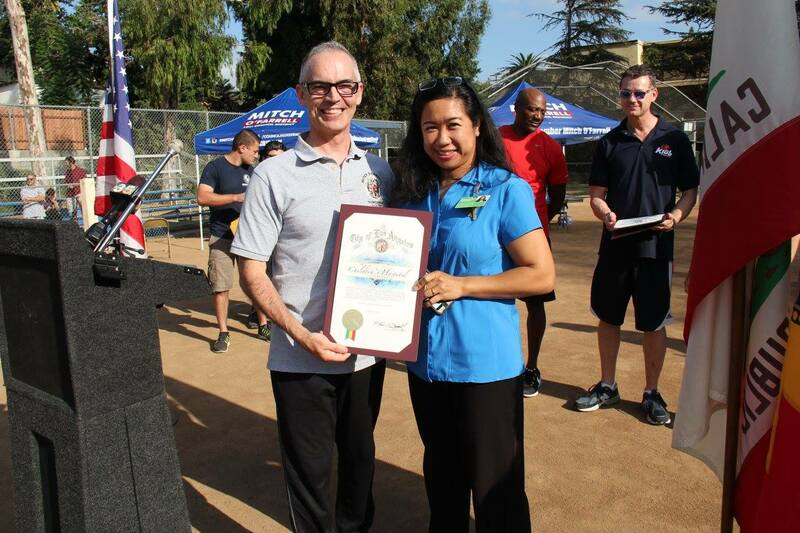 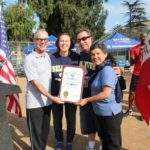 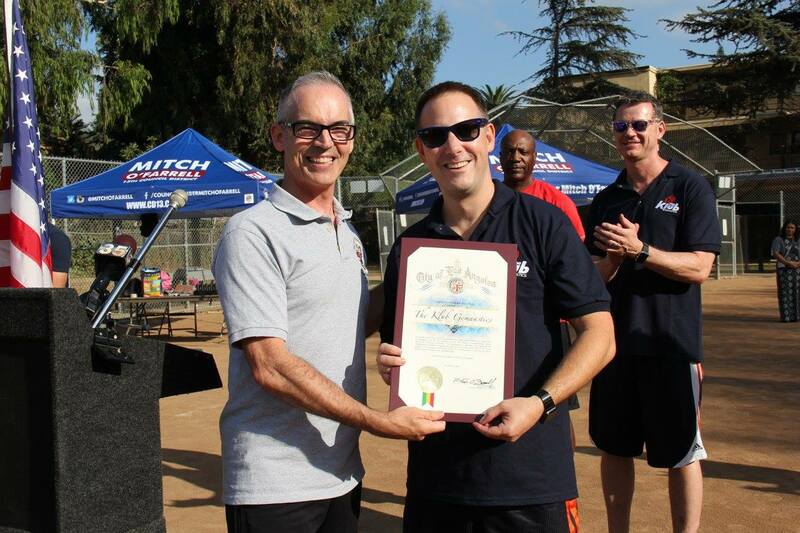 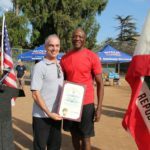 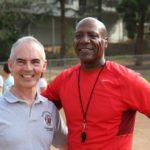 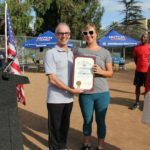 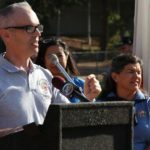 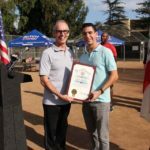 To help the youngest members of our community develop active lifestyles, Gary Taglyan, 13th District Councilmember Mitch O’Farrell, Olympic Silver Medalist Danny Harris, and other local organizations teamed up for the 2nd Annual Fitness Challenge. 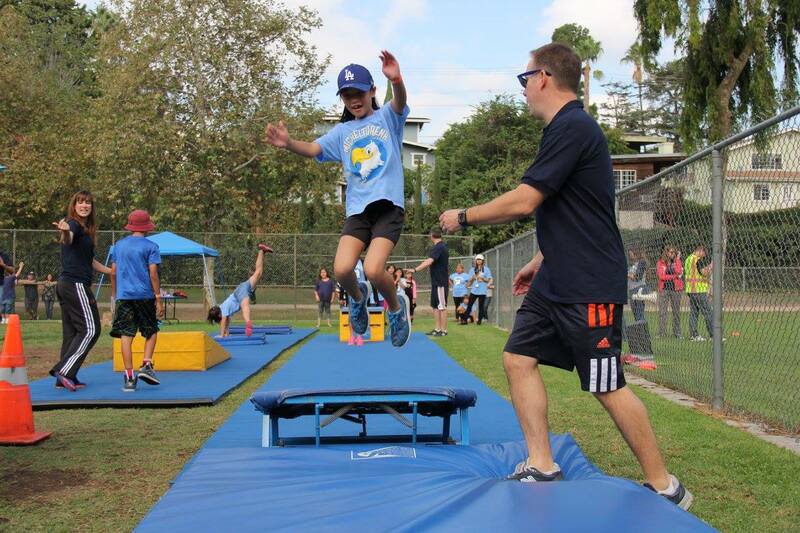 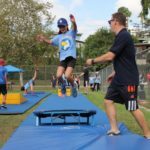 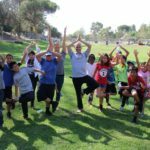 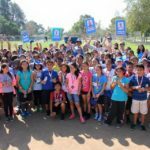 This year, 5th grade students from Dorris Place Elementary, Lockwood Elementary, Micheltorena, Union Avenue Elementary, and Vine Street Elementary Schools joined Taglyan, O’Farrell, Harris in the park for an afternoon of fun, games, and food. 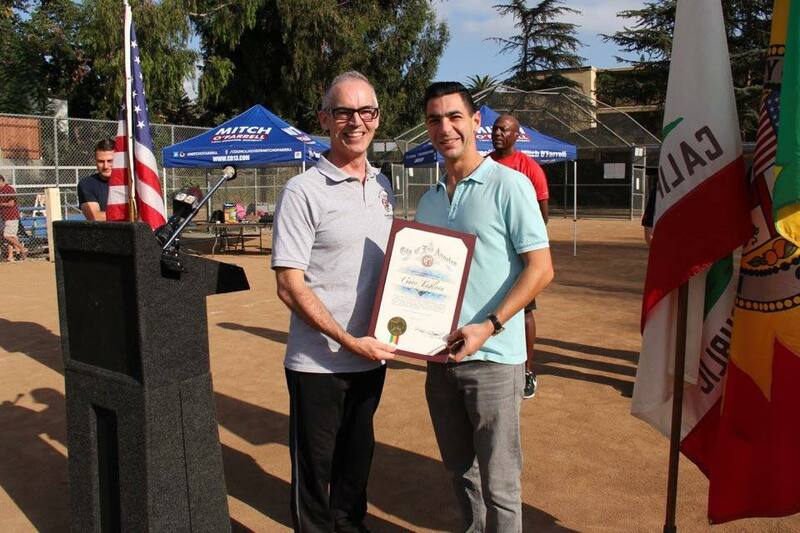 Lunch was provided by Taglyan Complex’s in-house catering service, Divine Food and Catering. 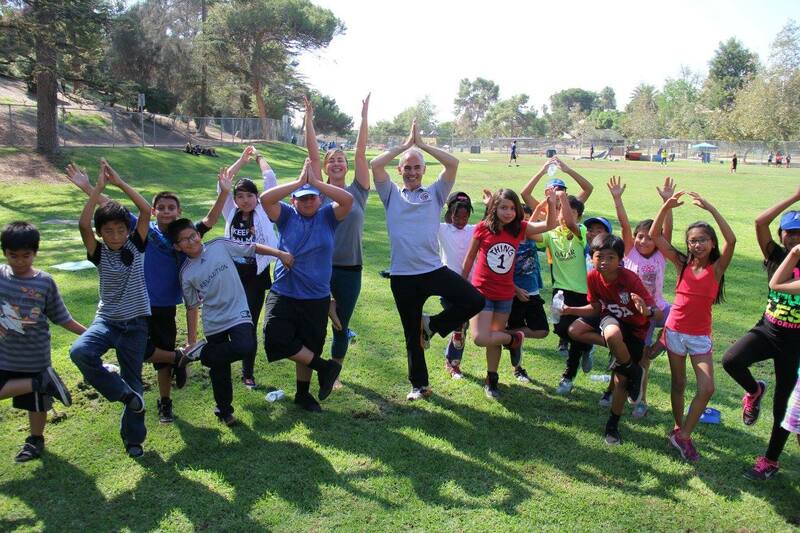 Yoga Works Helped with Stretching Exercises! 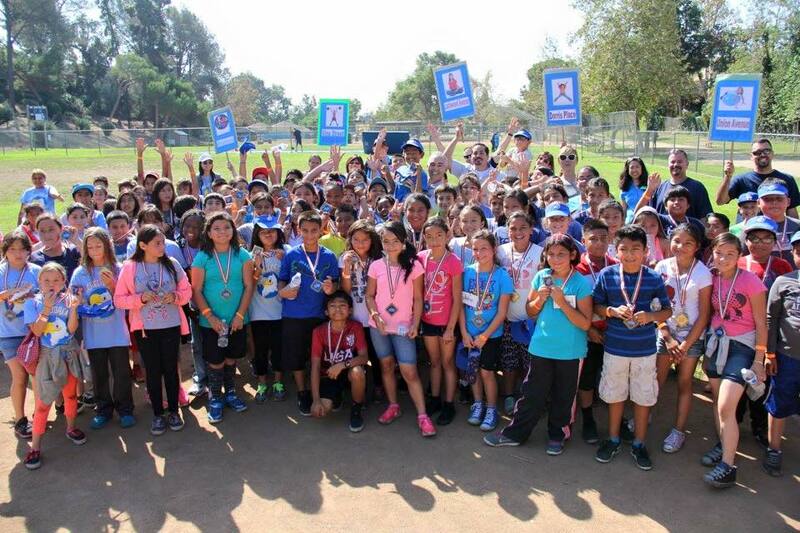 The 2015 Fitness Challenge Was a Success!